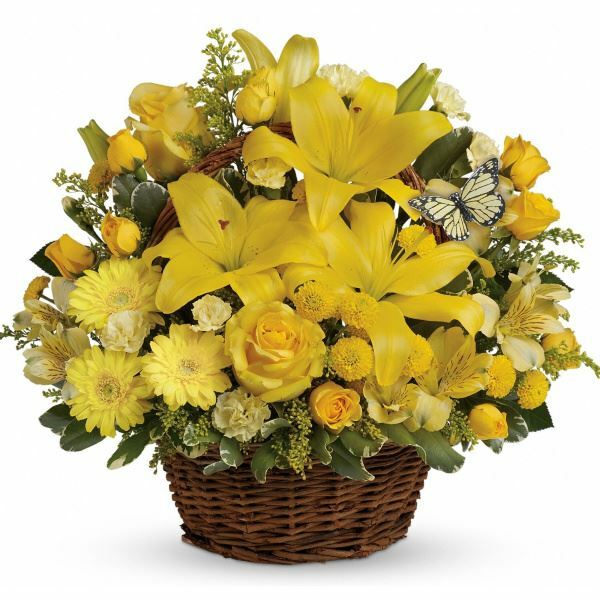 Provide comfort for the family of Larry Preston with a meaningful gesture of sympathy. Lima – Suddenly on March 30, 2019 at age 67. He is survived by his loving wife of 46 years, Chris Preston of Lima; children Jennifer (Robert) Hillman of Avon, Steven Preston of Australia; mother Mavis Preston of Avon; grandchildren Kaitlyn, Ryan Hillman; sisters Marcia Preston (Wes Linton), Mary Sue (Al) Larter; brother David (Addie) Preston; several nieces and nephews. Larry was retired from the University of Rochester. Family and friends are invited to call Sunday 2 – 4, 7 – 9 pm at the O’Connell-Dougherty Funeral Home, 2041 Lake Ave., Lima where his Funeral Service will be held Monday at 10 am. Private interment St. Rose Cemetery, Lima. 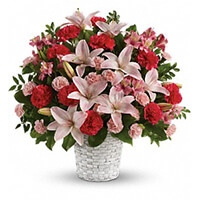 In lieu of flowers Memorials may be made to Hickok Center for Brain Injury 2320 Brighton Henrietta Town Line Road Rochester, NY 14623, Livingston Co. Habitat for Humanity, PO Box 336 Geneseo, NY 14454; or Huntington’s Disease Society of America, Upstate NY Chapter Att: Meghan Coan 505 8th Ave. New York, NY 10018. With Love from Lisa, Ed, Caitlin and Heather. Heartfelt Sympathies Store purchased flowers for the family of Larry Preston. Jessica, Zach and Joanne purchased the Sweet Sincerity for the family of Larry Preston. 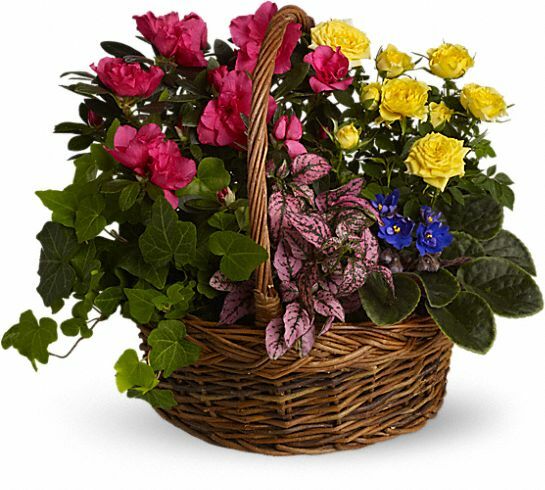 Heartfelt Sympathies Store purchased the Blooming Garden Basket for the family of Larry Preston.